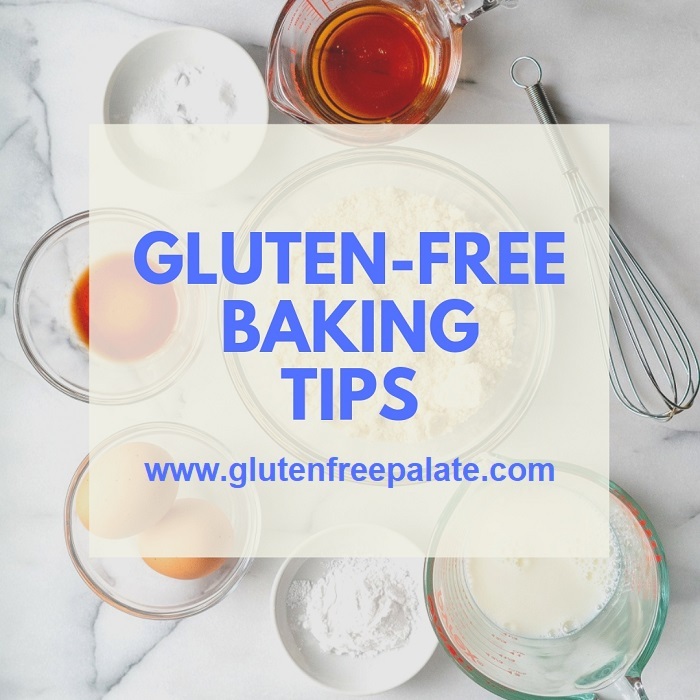 Whether you are new to gluten-free cooking and baking, or you’ve been living gluten-free for a while, gluten-free baking can be a trial-and-error process. 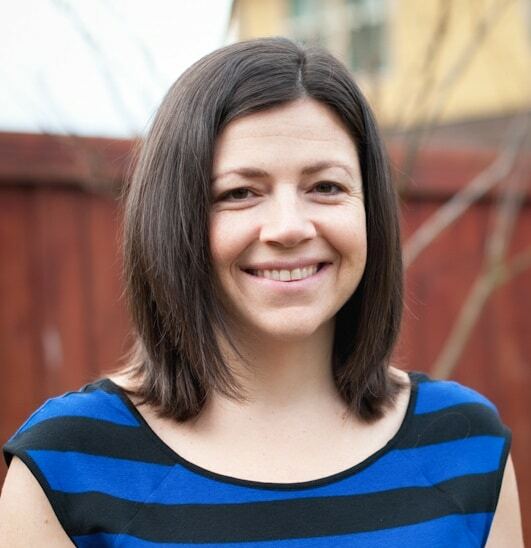 When baking gluten-free an unexpected outcome can happen to even the most seasoned baker. I like to remind myself that baking is structured around basic tips and tricks that our ancestors taught us. 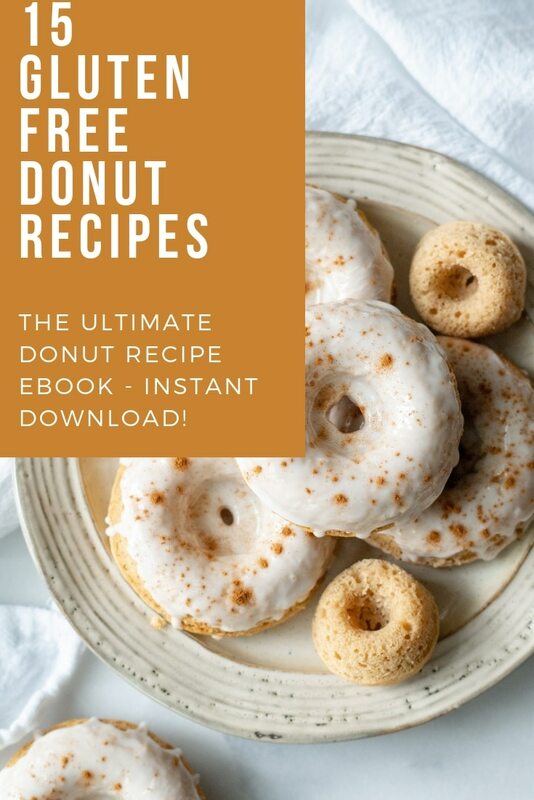 Throw in a few extra techniques that are specific to gluten-free baking and we’re ready to have fun in the kitchen. The first thing I want you to know is that gluten-free baking is an exact science. Measure all your ingredients carefully, using a glass measuring cup for wet ingredients and regular measuring cups and teaspoons for dry ingredients. 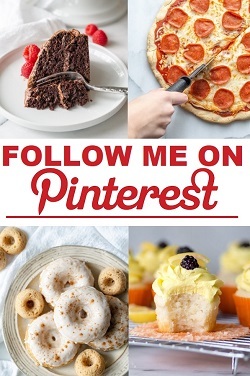 I put together a post of Staple Gluten-Free Ingredients When Baking to get you started on ingredients to keep on hand. It’s important to read the entire recipe before you start baking and follow it exactly. I have caught myself being soft with my techniques and measuring – only to end up with a recipe fail. I remind myself over and over the importance of following a recipe. Don’t get me wrong, you can add chocolate chips to your banana bread or sprinkle some coconut on top. It’s the base recipe I’m referring to. If you don’t had the right amount of flour your baked goods could end up too dense or even fall flat. If you don’t add the correct amount of wet ingredients your baked goods could crumble. Most of my recipes have substitution options. But if you change the ingredients, using gluten-free ingredients that I haven’t tested with, you are doing so at your own risk. Check that all your ingredients are gluten-free before you begin. Thoroughly clean all surfaces and baking tools before you begin. Before you bring gluten-free foods into your home, you have to clean the kitchen to safely remove anything that may contain gluten. Even a tiny crumb or some flour dust can contaminate gluten-free products. Like I mentioned, I recommend reading recipe instructions before you begin. This will help you understand everything required and visualize the steps. Oven temperatures vary slightly from oven to oven. I recommend getting an oven thermometer to see where your temperatures check in at. Adjust baking times and/or temperature settings accordingly. I suggest letting your oven temperature stabilize for at least 5-15 minutes after the preheat cycle is complete, before baking. 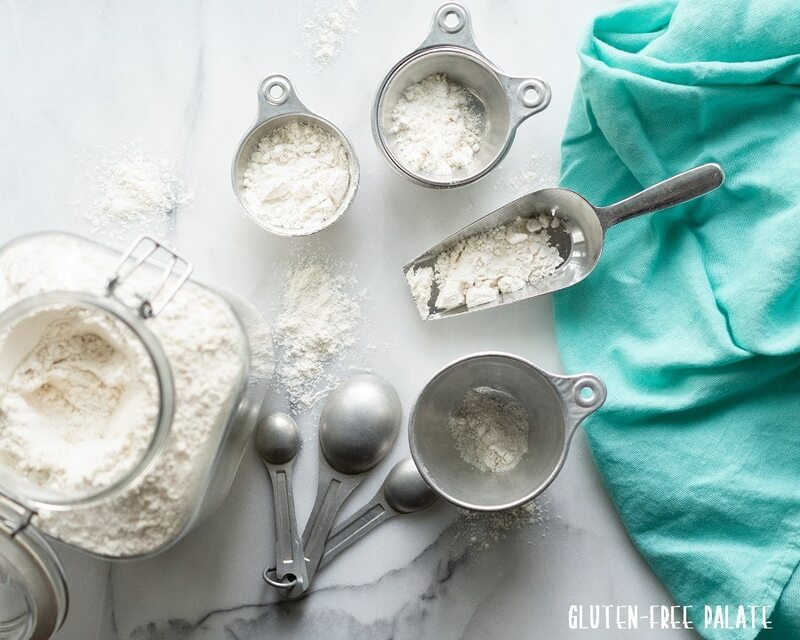 Always measure gluten-free flours by spooning the flour or the mix lightly into a measuring cup and leveling off the top with the back of a knife. Weighing flours is the best method. I don’t have weight measurements for all my recipes yet. Make sure baking soda and baking powder are fresh and far from the expire date. It is not necessary, but a best practice, to stir or sift flours, starches, gums, salt and yeast or baking powder together so everything is evenly distributed. If a recipe calls for dough to be refrigerated, follow those instructions exactly. The time in the refrigerator will allow the dough to stiffen and absorb more of the liquid so the protein structure can develop. Egg sizes vary. This affects the liquid to dry ratio in a recipe. Eggs at room temperature work best. Be careful when mixing eggs into melted butter or melted coconut oil; be sure that the butter/oil has cooled enough not to cook the eggs. Ingredients should be at room temperature. Don’t panic – it’s okay if they aren’t. Some baking powders might contain gluten (although most don’t) because they are cut with wheat starch. Purchase gluten-free baking powder to be safe. Some oats contain gluten from processing. When baking with oats always look for the gluten-free label. Purity protocol oats are best. Unless a recipe calls for something different, place pans in the center of a preheated oven. Depending on if you are using a glass pan or metal pan, baking pans may require more or less baking time. If a recipe states that the bake time varies, I start with the lowest time and watch the oven. Some recipes suggest using a food processor to cut butter into dough’s and crusts. If you don’t have a food processor, simply cut butter in with a pastry blender or fork and knife. These are gluten-free baking basics. It may feel overwhelming at first, but most of these things we already do when we bake goods. If you have any questions please ask.